Today’s amebo seems to be all about women from the music scene or Nollywood. Now, it’s about Nollywood actress Iyabo Ojo. Iyabo Ojo claims that she was ill prepared for her first marriage, which explains why it crashed a few years afterwards. 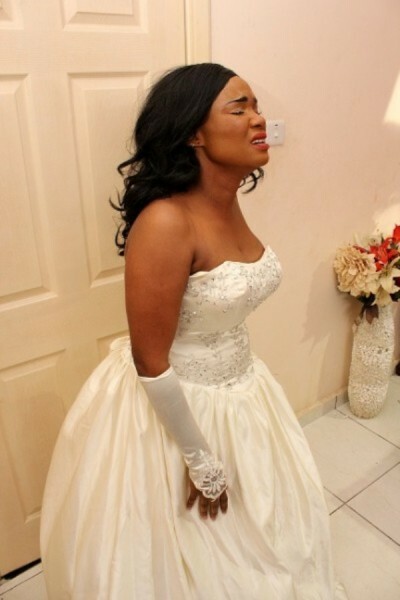 Now remarried, Iyabo Ojo is an actress and movie producer. Two of her movies, Beyond Disability and Silence, will be released later this year.